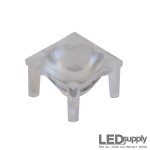 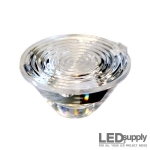 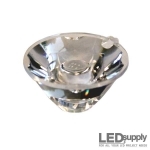 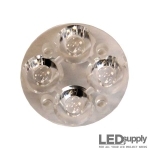 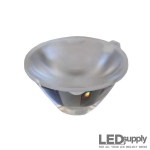 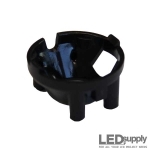 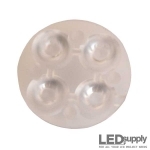 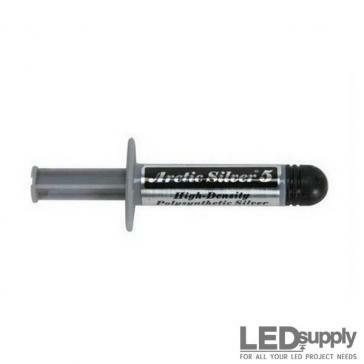 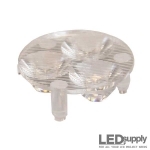 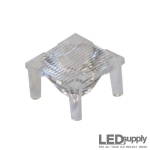 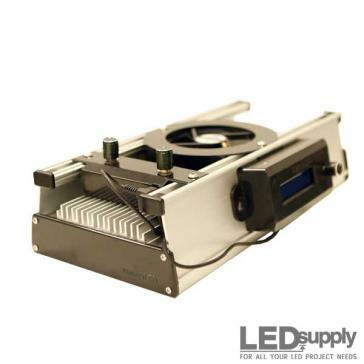 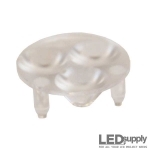 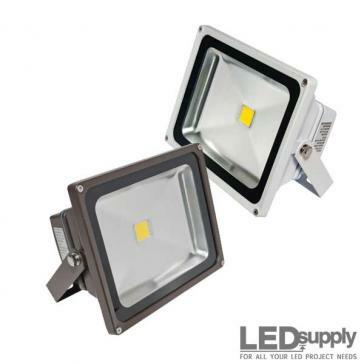 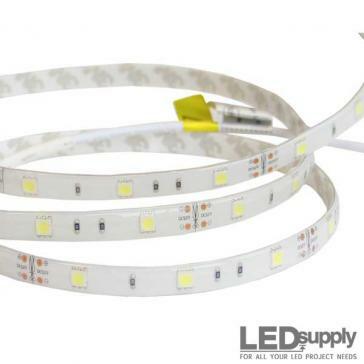 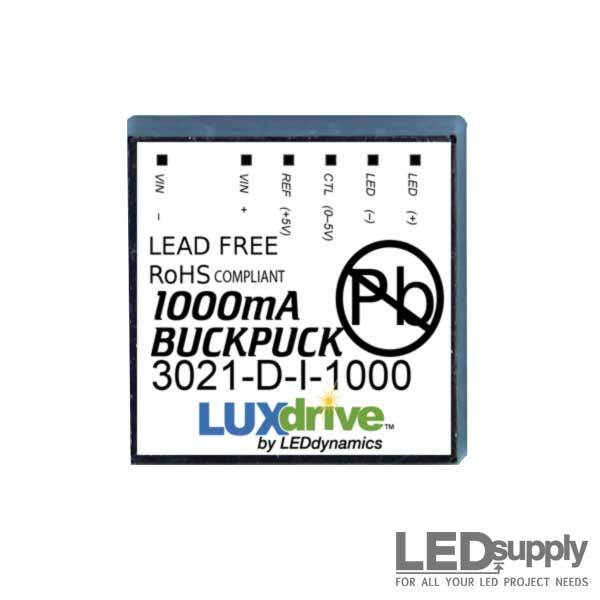 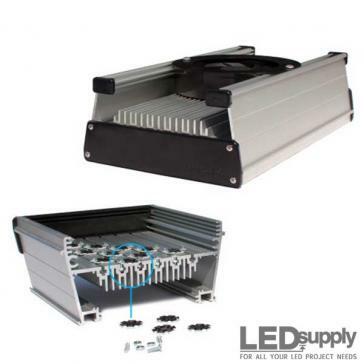 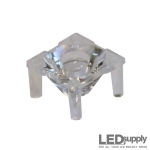 Optics designed to collimate light specifically for Luxeon Rebel LEDs. 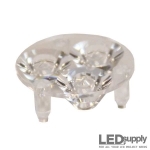 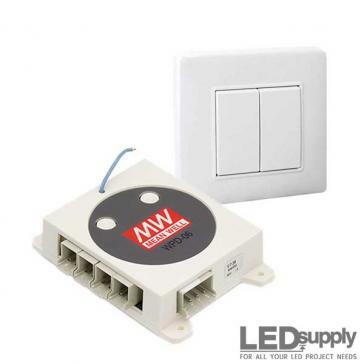 Secondary LED optics control your illumination pattern, either diffusing it or focusing it as your application requires. 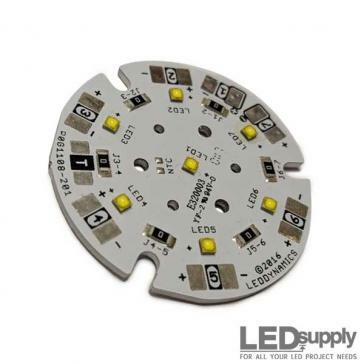 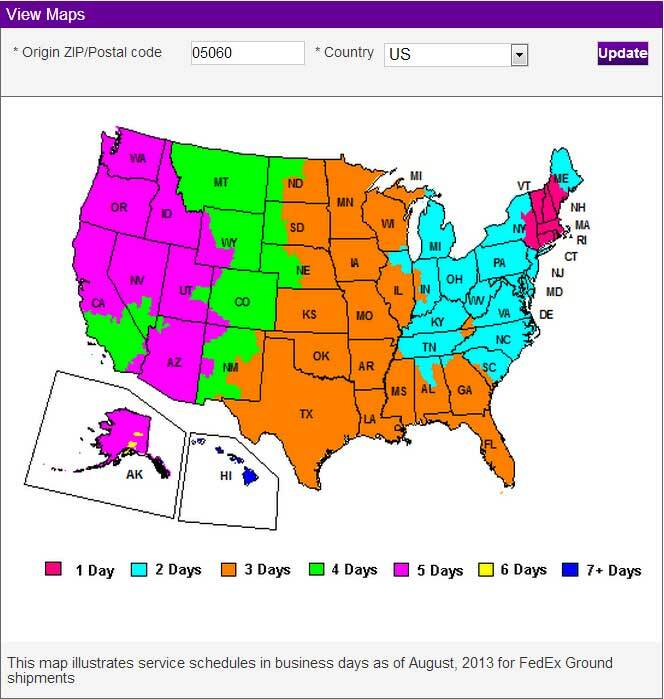 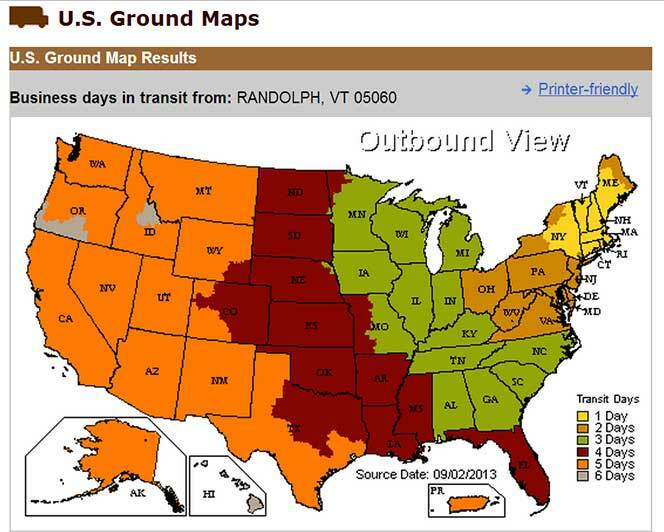 Popular illumination patterns are: tight spot, medium spot, wide spot and elliptical spot.